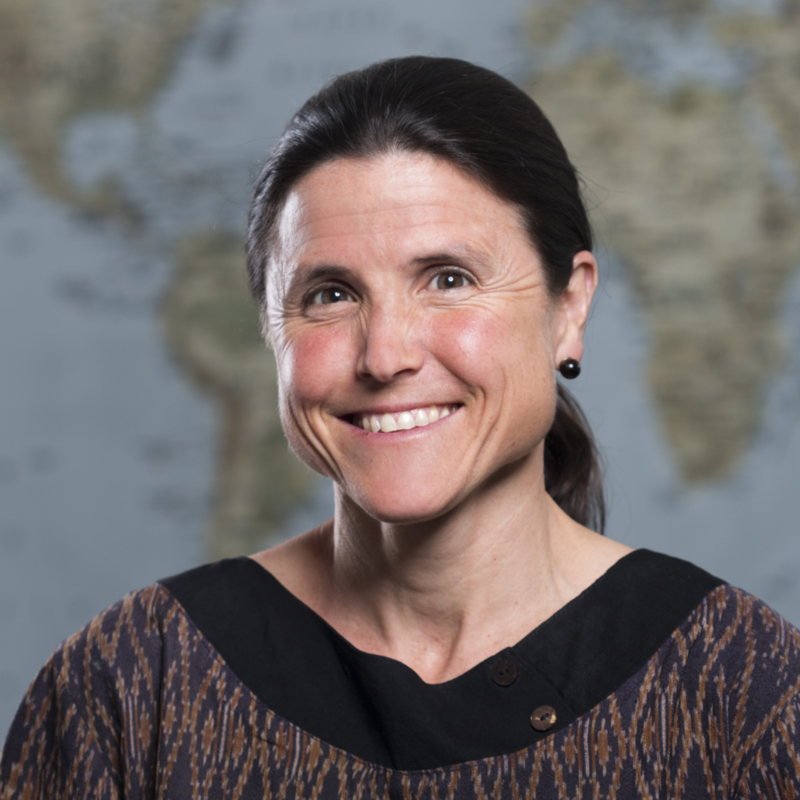 Funding has been awarded to principal investigator Dr. Carey Farquhar by the NIH's Fogarty International Center, National Institute on Drug Abuse, and National Institute of Mental Health for "Improving the HIV Care Cascade in Kenya through Implementation Science Training". This application seeks to renew the D43 HIV Research Training grant entitled, “Improving the HIV Care Cascade in Kenya through Implementation Science Training,” by building on longstanding UW collaborations with Kenyan institutions and our first 4 years of successful training. From September 2013 to the present, the program has focused on increasing capacity at Kenyatta National Hospital (KNH), the largest teaching and referral hospital in Kenya, and the Ministry of Health (MOH), in implementation science research targeting HIV testing, linkage to care, antiretroviral initiation and viral suppression, a continuum known as the HIV care cascade. During this period, 10 KNH Care Cascade (KNHCC) trainees have earned MPH or PhD degrees and laid a solid foundation for KNH and its partners at MOH and University of Nairobi (UON) to take a bold step towards creation of an Implementation Science and Dissemination Research Center of Excellence. This renewal application will provide critical support for the training, teaching and research activities needed to realize this vision. The program will continue to be led by Dr. Carey Farquhar, Director of the UW International AIDS Research and Training Program (IARTP) since 2003, and Dr. John Kinuthia, Head of the Department of Research and Programs at KNH. Two complementary training tracks will be offered: 1) MPH/PhD sandwich program in implementation science which will take place in Seattle, USA (year 1) and in Nairobi, Kenya (years 2-4) and 2) a 1-year certificate program which will include 1 month of mentoring and relevant coursework at the UW followed by completion of additional in-person courses and workshops at KNH and UON, UW e-learning courses, and completion of a mentored research project. Candidates for the training will have permanent positions at KNH or MOH, and may be from medicine, nursing, pharmacy or public health. We will also offer shorter in-country trainings lasting from 3 days to 1 week that reach a larger number of KNH and MOH professional staff. The short-term trainings will build broader institutional capacity, promote awareness of key research concepts and practices, and identify the best candidates for future degree and certificate training. A Steering Committee comprised of leading researchers, educators and policy makers from all 4 institutions (UW, KNH, UON, MOH) will work closely with the KNHCC Program Director and Co-director and receive regular input from an external Training Advisory Group (TAG) to ensure success of each trainee and the overall program. This success will translate into improving the HIV care cascade in Kenya and the region by producing high-quality and locally relevant research, influencing national guidelines and policies, and training the next generation of African researchers in implementation science.